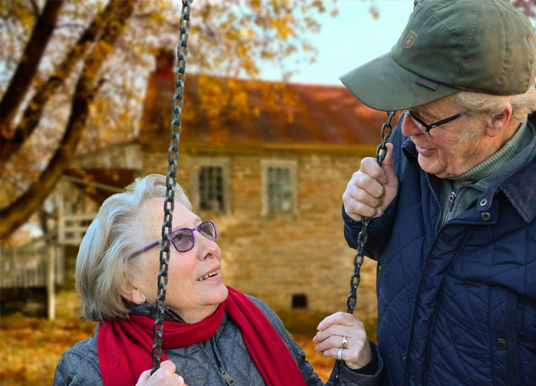 The number of older people living in the community is growing and will continue to do so for years to come putting additional demand on our services. 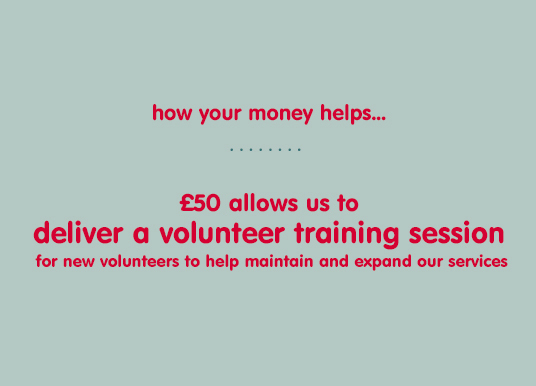 As a charity, we are reliant on funding and donations to deliver our services and develop new ones. In the current climate, we are increasingly relying on donations to maintain the support we offer. 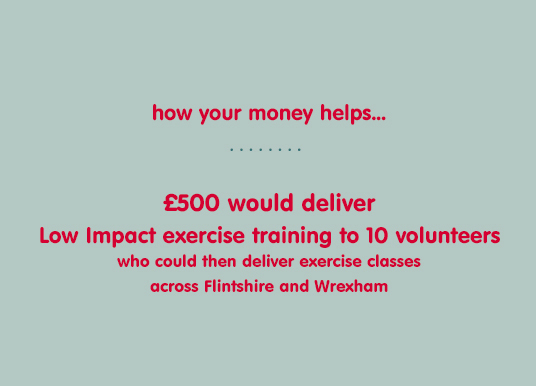 All donations made to the charity are used in our work to help older people in Flintshire and Wrexham remain independent in their own home and active in their local community. To ensure we make the most of the money we receive we operate stringent rules on expenses and where possible select a lower cost alternative (for example car share to meetings, cluster working etc.). Our finances are independently audited to make sure all money is spent appropriately. 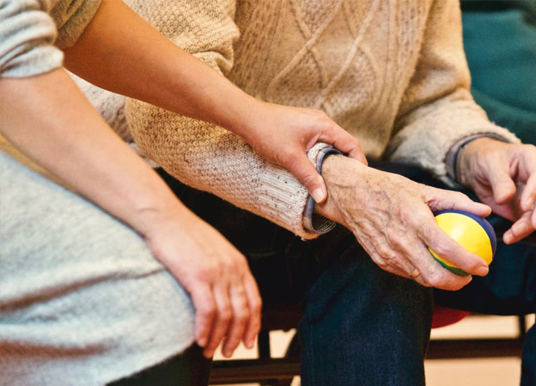 We are committed to providing the best possible service to all older people in North East Wales. 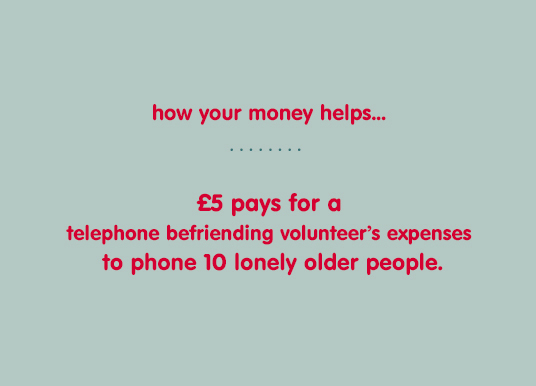 £5 pays for a telephone befriending volunteer’s expenses to phone 10 lonely older people. 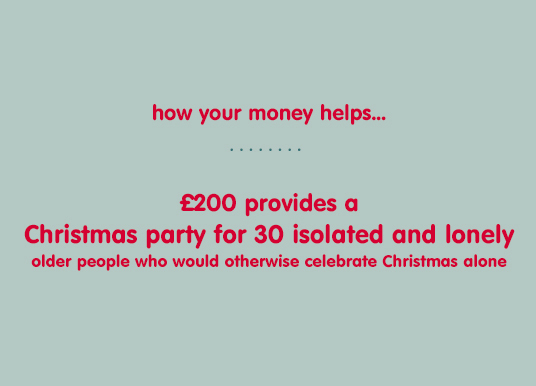 £10 provides an opportunity for an isolated and lonely older person to attend our Christmas party who would otherwise celebrate Christmas alone. 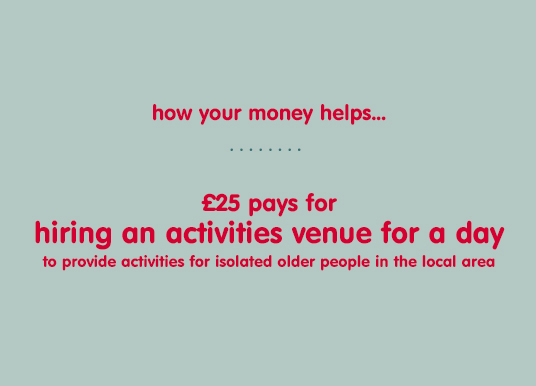 £25 pays for hiring an activities venue for a day to provide activities for isolated older people in the local area. 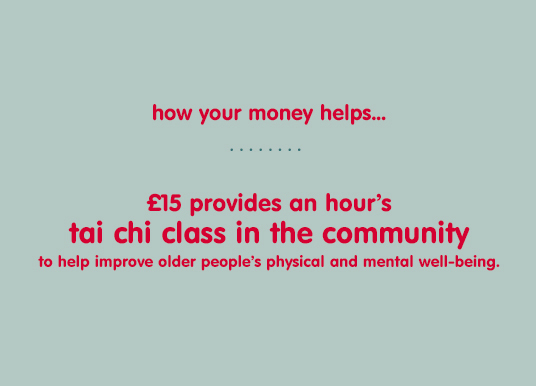 £50 provides half a day of information and advice for older people, their carers or family. 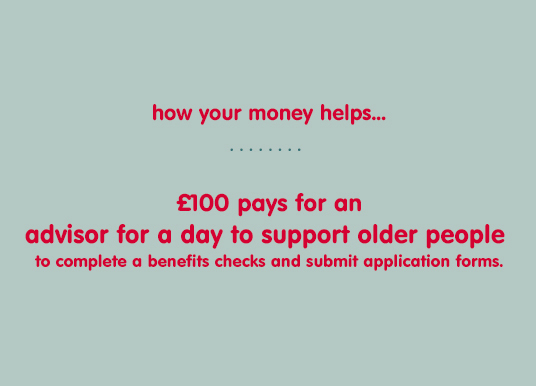 £100 pays for an advisor, for a day, to support older people to apply for any benefits they may be entitled to. There are a number of ways you can make a donation and it's important that you choose a method that suits you best. 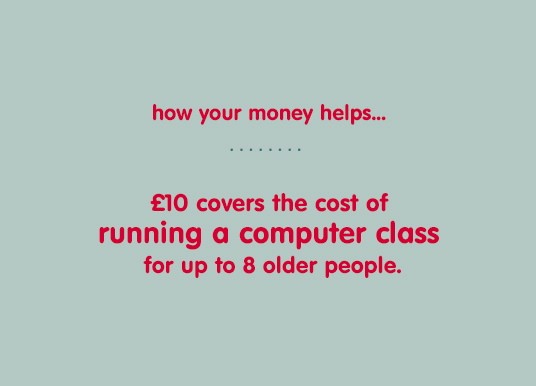 We need your help to make a real difference to older people in your local area. 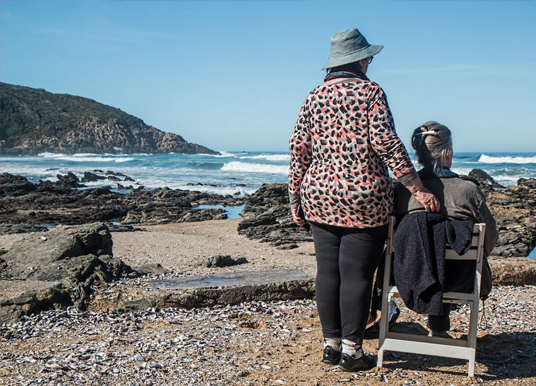 Many people choose to help us by making a donation in memoriam, so you could ask family and friends to remember you with donations to Age Connects North East Wales instead of flowers at your funeral. 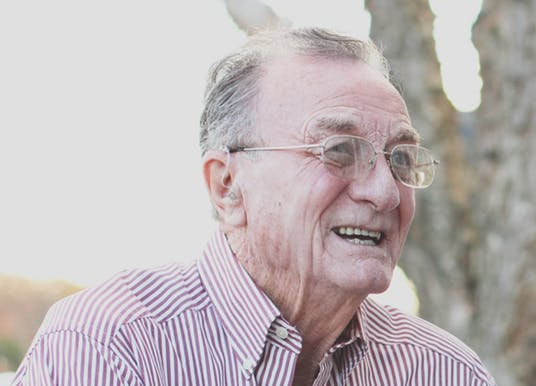 After your loved ones are taken care of, even a small donation to our organisation can help us to continue to make a huge difference to the lives of older people. 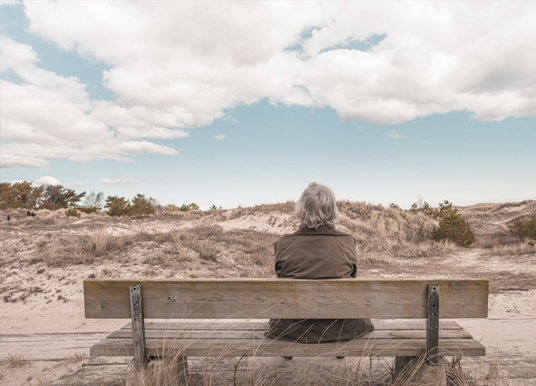 You can do this by leaving a legacy or donation in your will, you can contact your solicitor to arrange this. 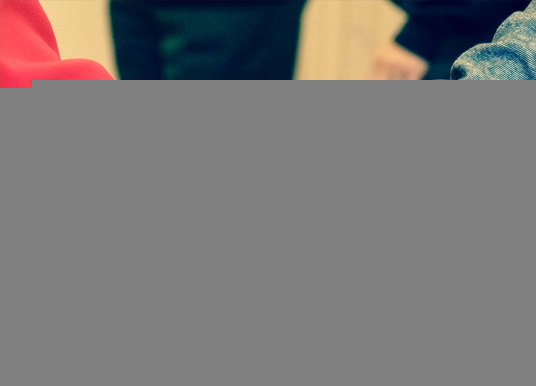 If you do not have a will please let us know and we can offer some support with this. We appreciate all donations made to the organisation so please provide us with your name and full postal address so we can acknowledge your kind contribution and we may also be able to claim Gift Aid on your donation. Click here find out more about Gift Aid.